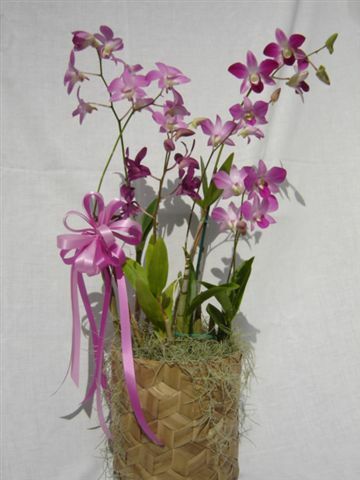 Olomana Orchids is a family-owned and operated business. 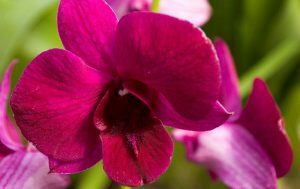 We are a certified Hawaii orchid nursery with over 30 years of experience in the development of new Dendrobium hybrids. 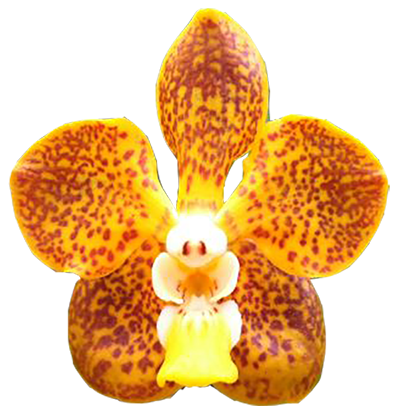 We also feature other orchids such as the Oncidium Alliance, Cattleya, Phalaenopsis and various other orchids. 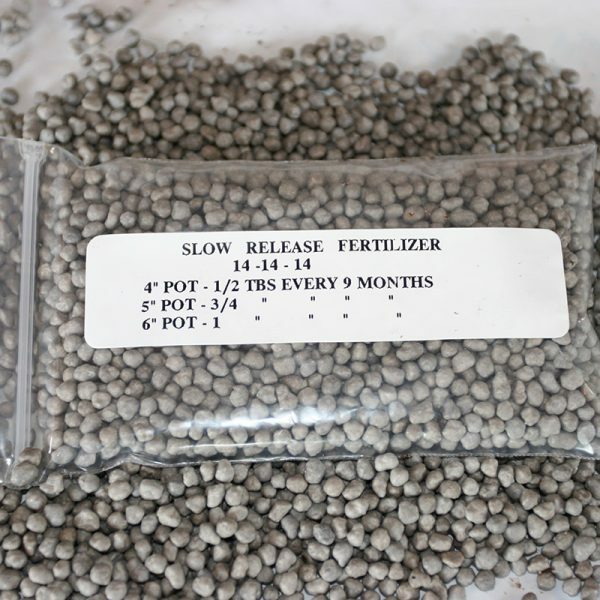 We also carry some orchid supplies such as fertilizer and potting medium. 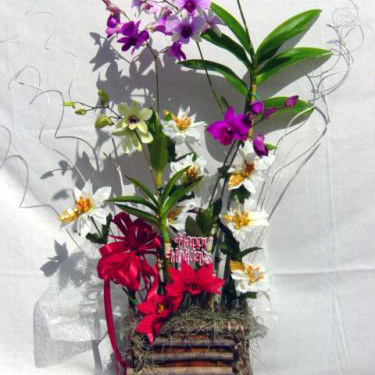 Cattleya and Oncidium orchids are hardy, easy to grow plants with blooms that last for several weeks. In the wild they grow on trees or rocks and get their nourishment from whatever is borne by wind or rain. 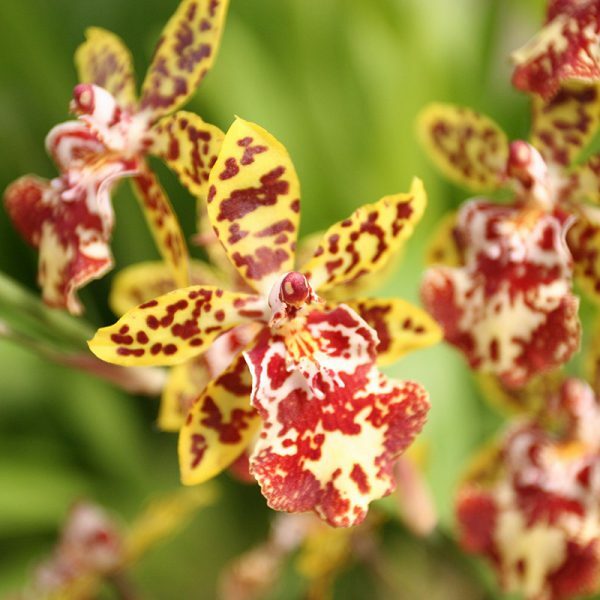 Like many orchids they come from tropical regions so they like warm, humid conditions. 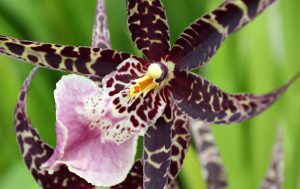 In spite of their tropical origin they are grown in all fifty states and the right conditions for them are not difficult to create. 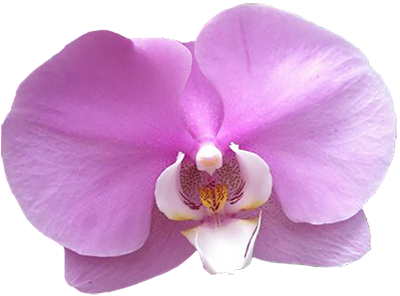 Phalaenopsis orchids are a hardy, easy to grow plant with extra long lasting blooms. In the wild they grow on trees and get their nourishment from whatever is borne by wind or rain. 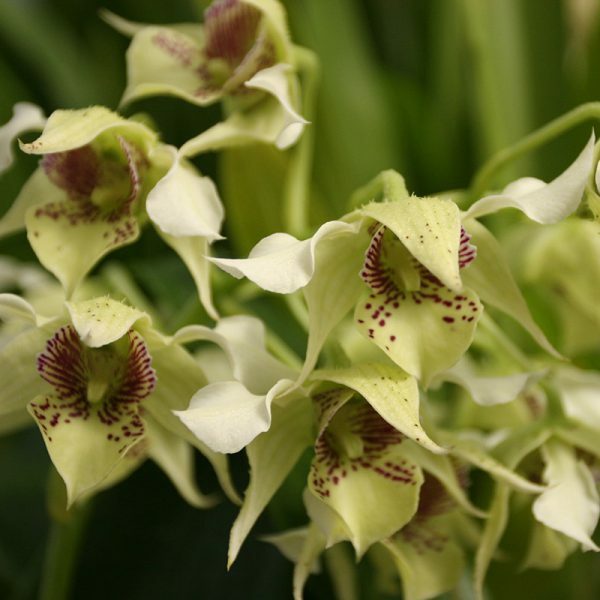 Like many orchids they come from tropical regions so they like warm, humid conditions. 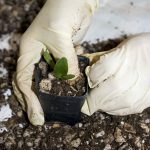 In spite of their tropical origin they are grown in all fifty states and the right conditions for them are not difficult to create. 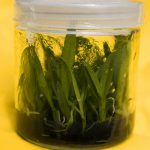 They make excellent houseplants. 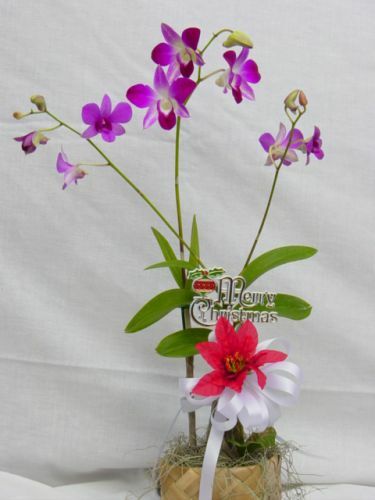 Dendrobium orchids are a hardy, easy to grow plant with blooms that last for several weeks. In the wild they grow on trees or rocks and get their nourishment from whatever is borne by wind or rain. 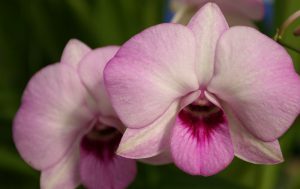 Like many orchids they come from tropical regions so they like warm, humid conditions. 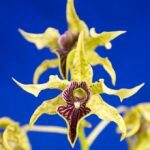 In spite of their tropical origin they are grown in all fifty states and the right conditions for them are not difficult to create. 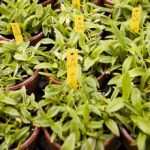 With proper care they may live for many years and flower at least once a year. 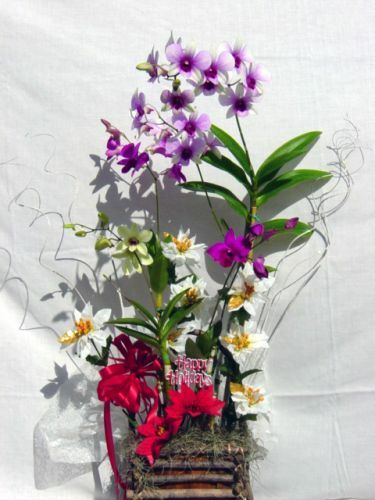 Olomana Orchids—specializing in blooming orchids in Hawaii for 30 years. 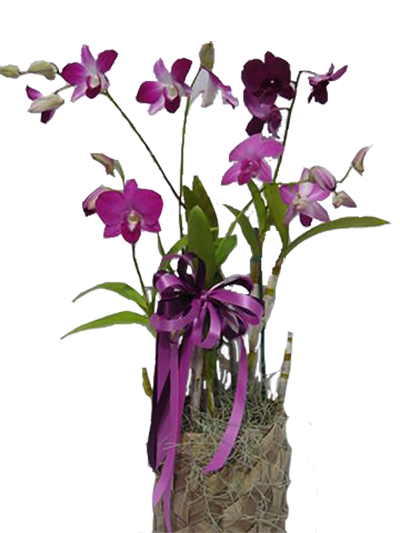 All orchid plants shipped to you are grown in our nursery and packed by us. 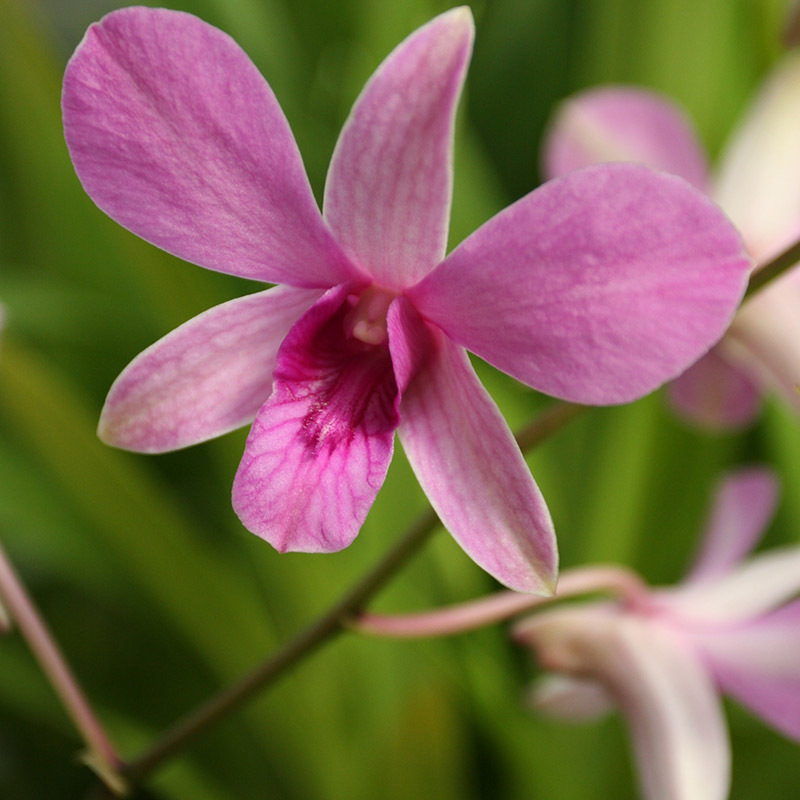 Yes, they do travel well–even in bloom. We ship via FedEx and they guarantee on-time delivery & safe arrival. FedEx shipments are sent out on Monday, Tuesday, or Wednesday to arrive within two days to the continental U.S. Delivery will be to your door. We will include a free gift card if you desire. 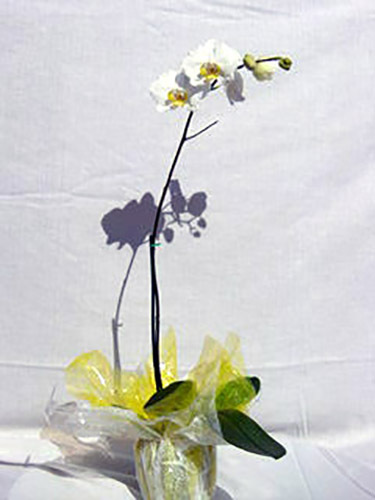 We also offer gift baskets, wrapping and ribbons for all orders for an additional fee.